In the revised universal basic education curriculum implemented by the Nigerian Educational Research and Development Council (NERDC), both subjects were grouped under Civic Education. 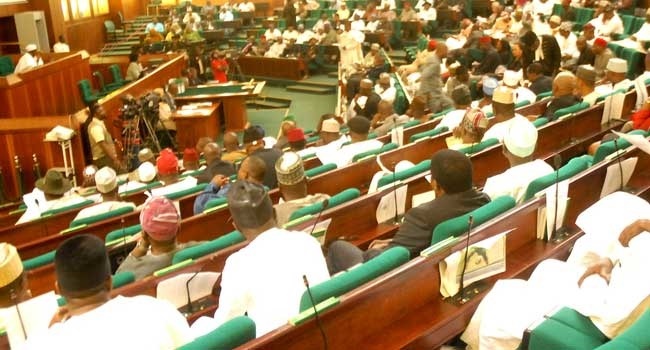 The House of Representatives has asked the Ministry of Education not to group subjects like Christian Religious Studies (CRS) and Islamic Religious Studies (IRS) under Civic Education. At plenary on Tuesday, Beni Lar, a Peoples Democratic Party (PDP) lawmaker from Plateau state, opposed the compulsory inclusion of religious education in the revised curriculum. Lar charged his colleagues to look into the issue which has sparked controversy in the country. After a debate, the lower legislative chamber adopted the motion to ask the Ministry of Education not to merge the subjects.